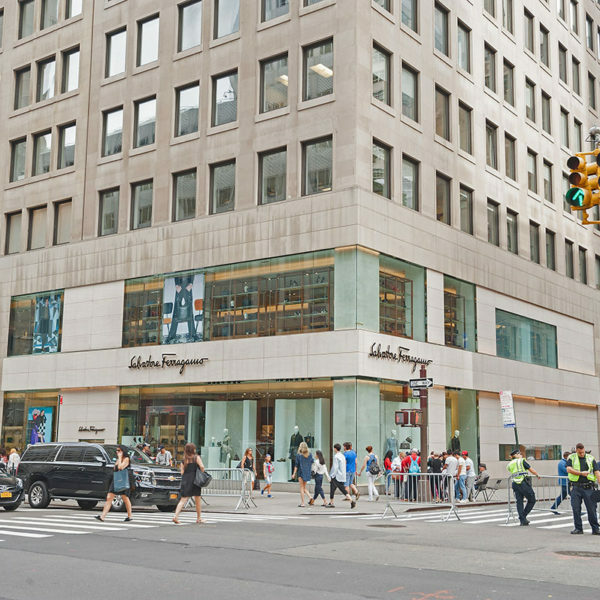 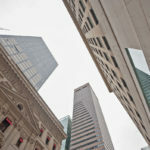 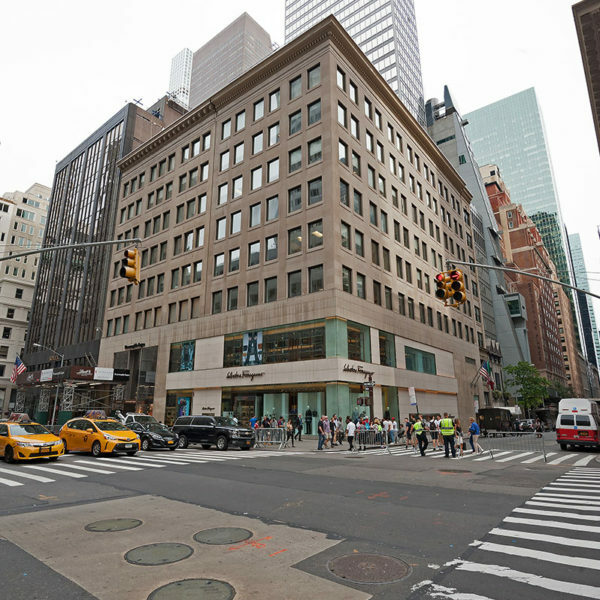 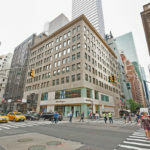 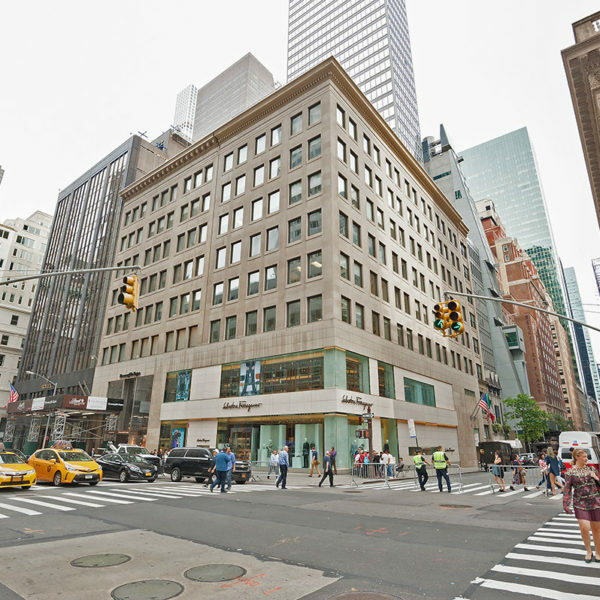 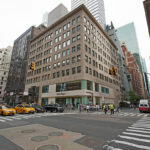 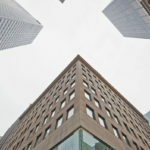 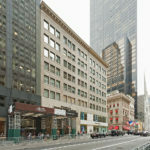 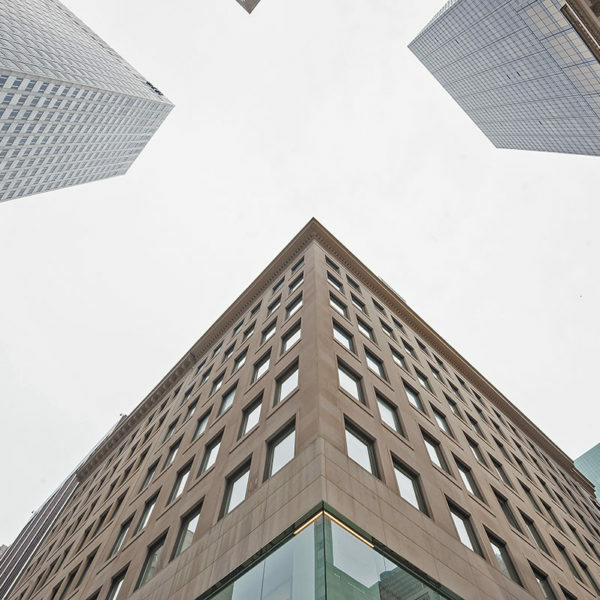 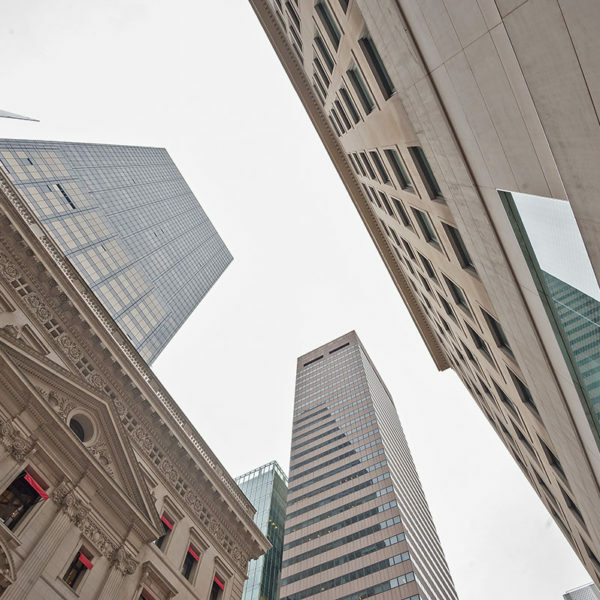 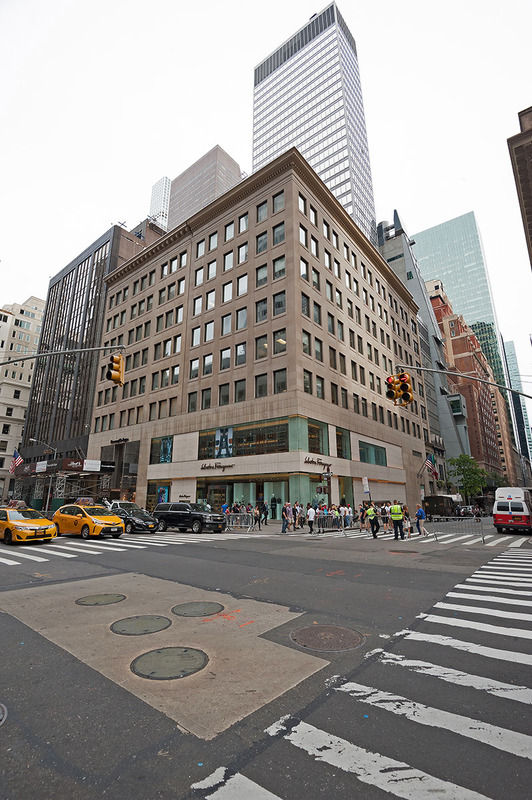 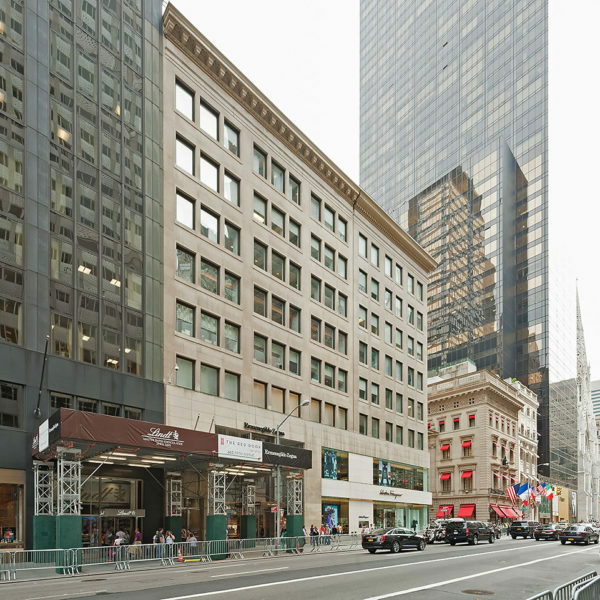 Considered a prime Fifth Avenue location, the 655 5th Avenue building is located between 52nd and 53rd streets and offers 47,764 square feet of luxury retail and office space. 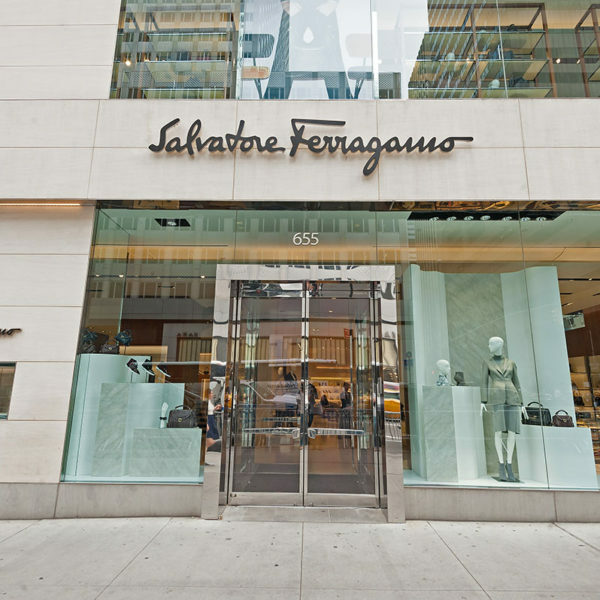 With 50 feet of frontage on Manhattan’s Fifth Avenue, this prestigious location attracts international brands eager to benefit from the heavy-food traffic and global respect of having their name associated with Fifth Avenue. 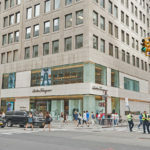 The eight-story building was originally built in 1912 and in 2003, M&R Construction Group worked closely with the client to implement a customized plan to renovate the space and meet their high-end objectives.